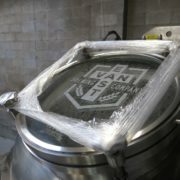 The East Van Brewing Company will be opening in a few short months in the heart of the East Vancouver brewing district known simply in some circles as “Yeast Van”. 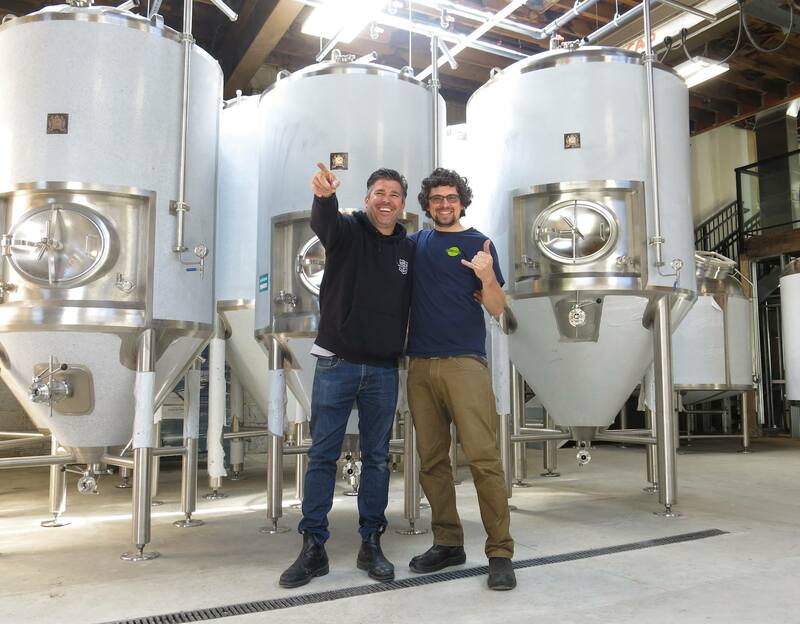 Vancouver Brewery Tours owner Ryan had the opportunity to visit with East Van Brewing Company Head Brewer James Labbe to talk about the progress and plans for the newest brewery to the Yeast Van craft beer community. 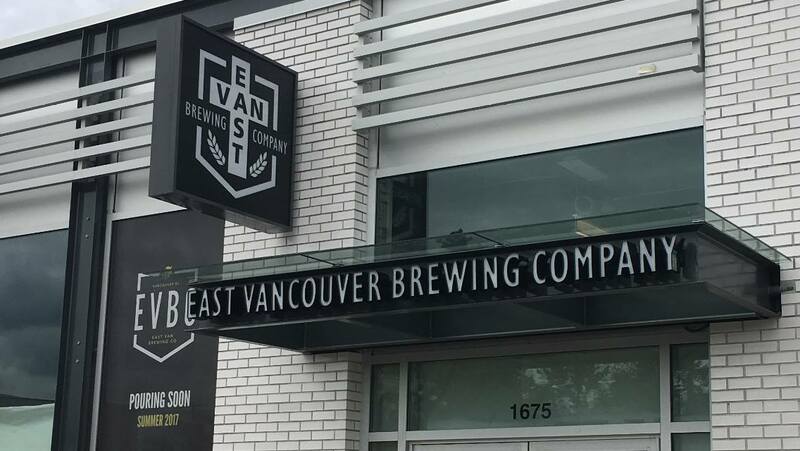 Who is East Van Brewing Company? 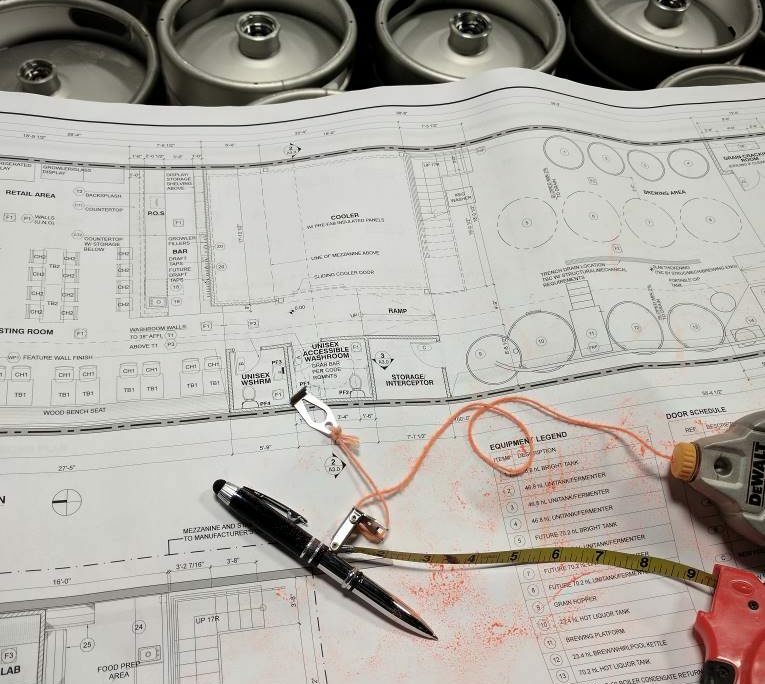 The brewery currently has a trio of talented young professionals working behind the scenes to make this brewery a reality. 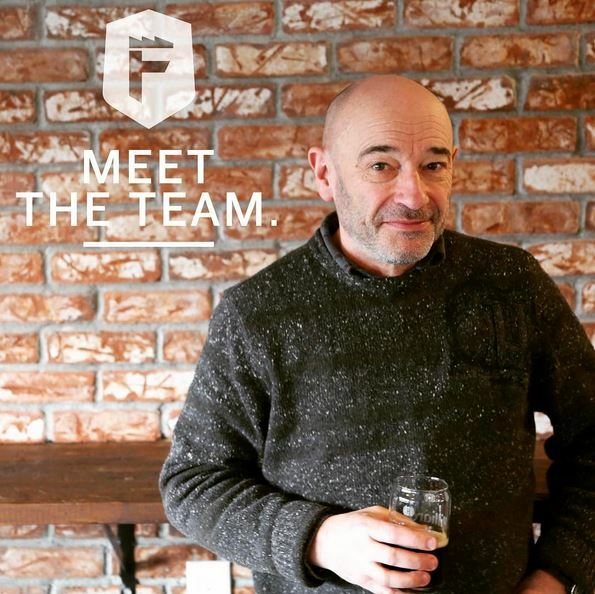 Steve, the owner, has had great success with running pubs and restaurants around town over the years and always wanted to open his own brewery. 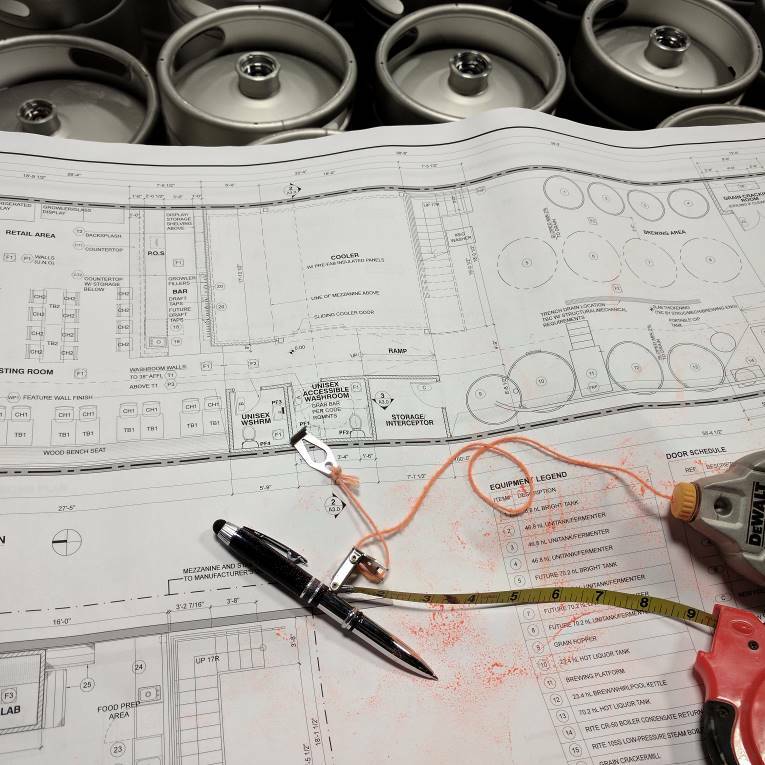 James, the head brewer, will get to flex his creative muscles in a way he has always dreamed, and Lisa, creative director/social media guru/artist, has already started giving EVBC a presence with her unique style, drawing inspiration from the neighbourhood. 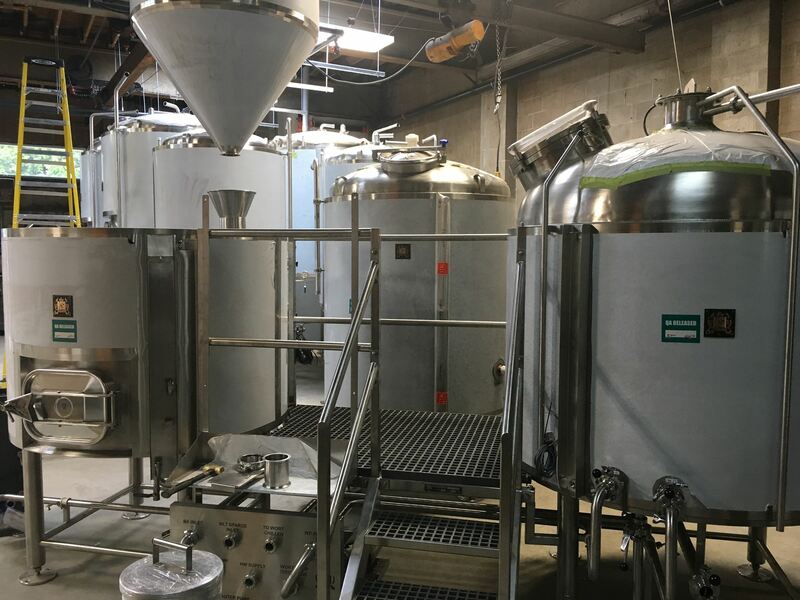 James brings years of accomplished commercial experience to the role having started delivering kegs and later working as the assistant brewer with Steamworks Brewpub to landing the lead brewing role at Deep Cove Brewers and Distillers. 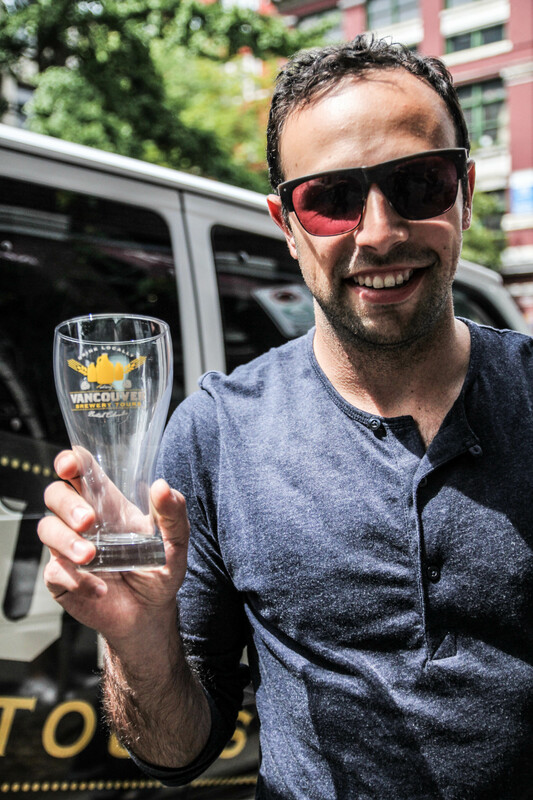 James is also a longstanding member of Van Brewers and an accomplished home brewer. It’s been both a dream and a natural evolution for James to take on the role of head brewer, which comes to fruition with EVBC. 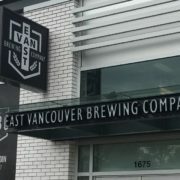 What Types of Beers will East Van Brewing Company be Producing? 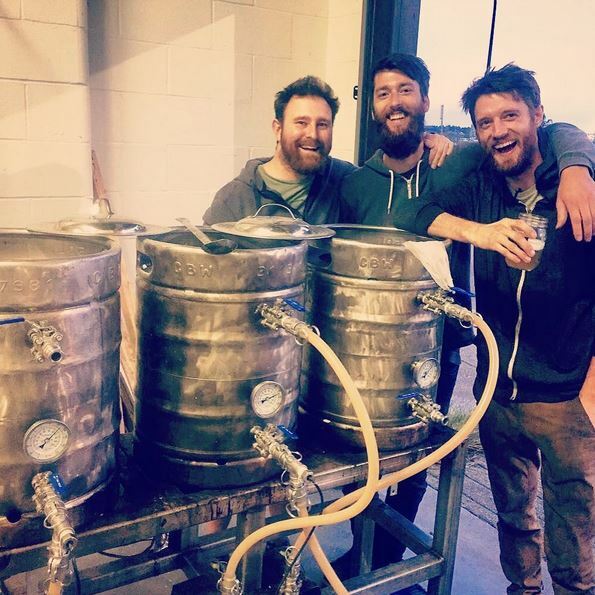 James and Steve are self-described hop heads who naturally prefer more hop forward beers. 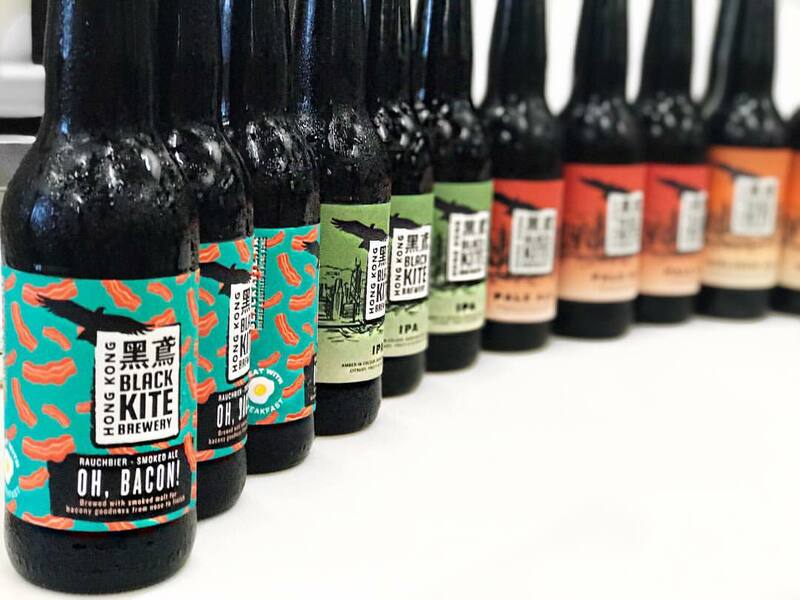 But on top of a few mainstay beers like a west coast pale ale and German style lager, James will focus on styles like farmhouse ales and sour beers to add depth and an ever changing line up. 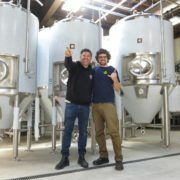 Drawing from exciting developments happening down the West Coast in Washington and Oregon and his New England roots, James is excited about new maltsters, hops varietals and yeast strains arriving on the market, which he looks forward to incorporating into his beers to show where the industry and its demand for creativity have led him. 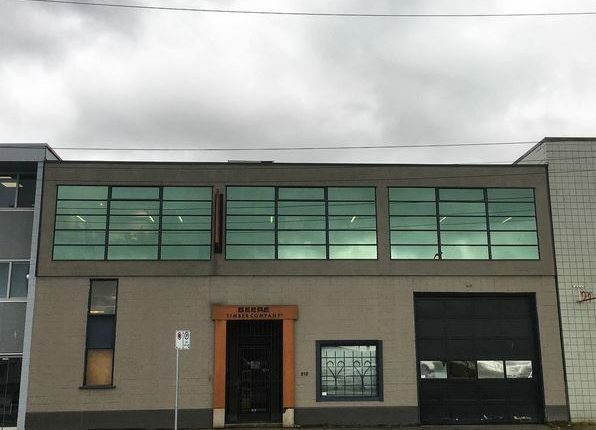 The brewery is located in East Vancouver at 1675 Venables Street, which is located less than a block away from Commercial Drive. 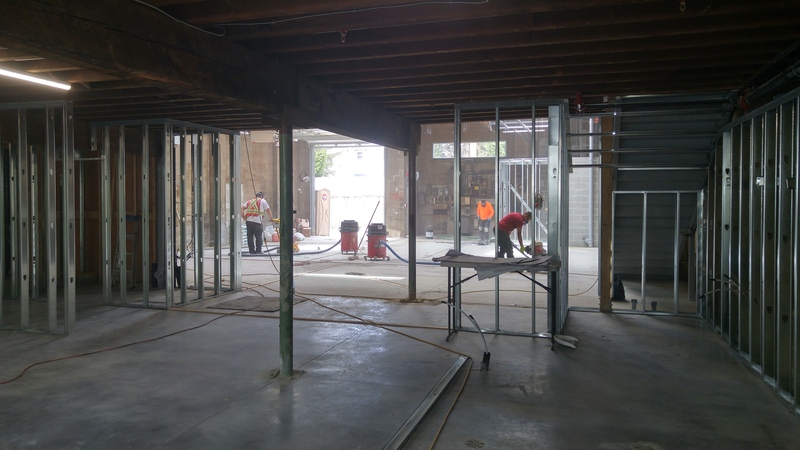 When completed, the tasting room will seat around 60 people and will feature a full bar with a growler fill station, light food and merchandise. 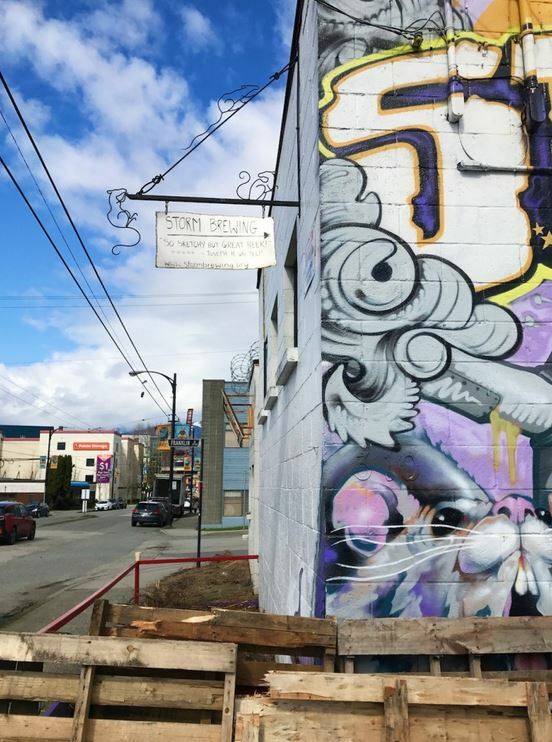 When will East Van Brewing Company be open? 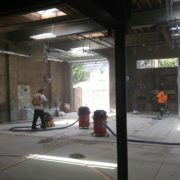 Work is well underway with plans for a late summer/early fall launch. 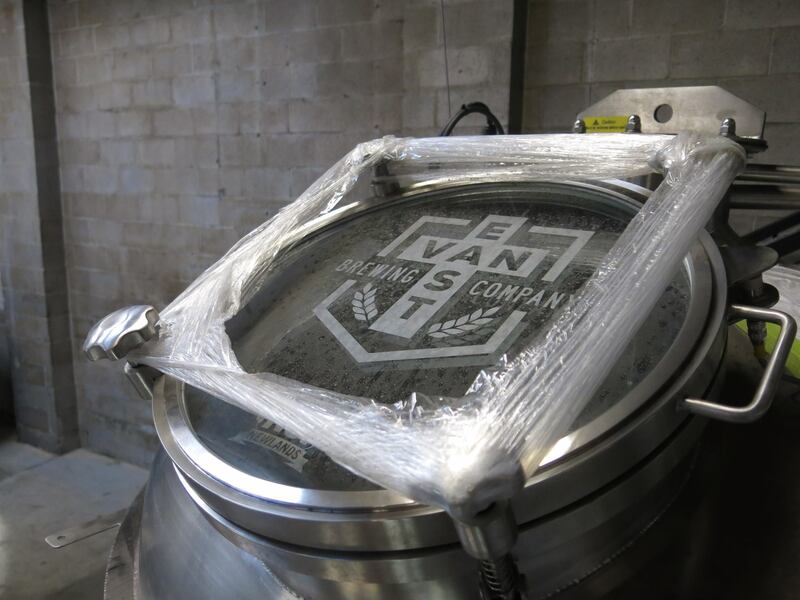 What types of packaged product will East Van Brewing Company be producing? 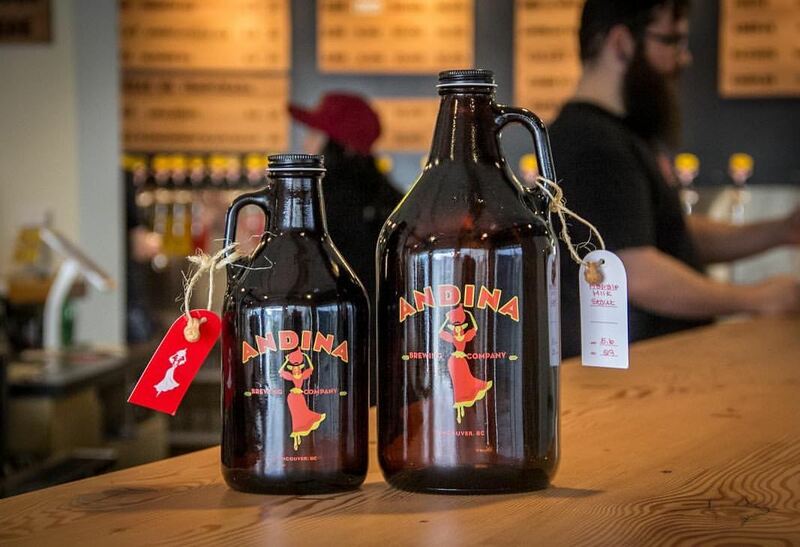 In addition to growler fills, beer will most likely be available in 650ml bombers and 6 pack cans to start. 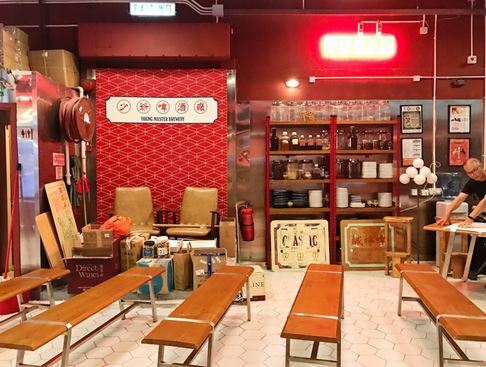 How About a Brewery Tour in Hong Kong? 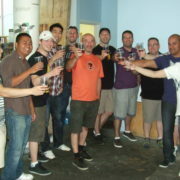 On our Vancouver Brewery Tours we get to meet a lot of interesting characters and beer lovers from all over the world. 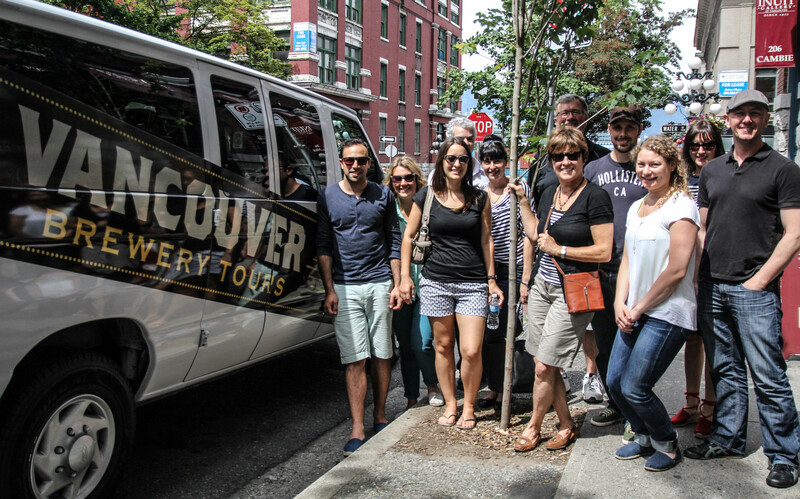 Sometimes we even have the pleasure of meeting other tour company owners in town to explore Vancouver and our craft beer culture. So when Virginia Chan, proud owner of a tour company in Hong Kong called Humid With a Chance of Fishballs (yes, you read that right and awesome name right?) 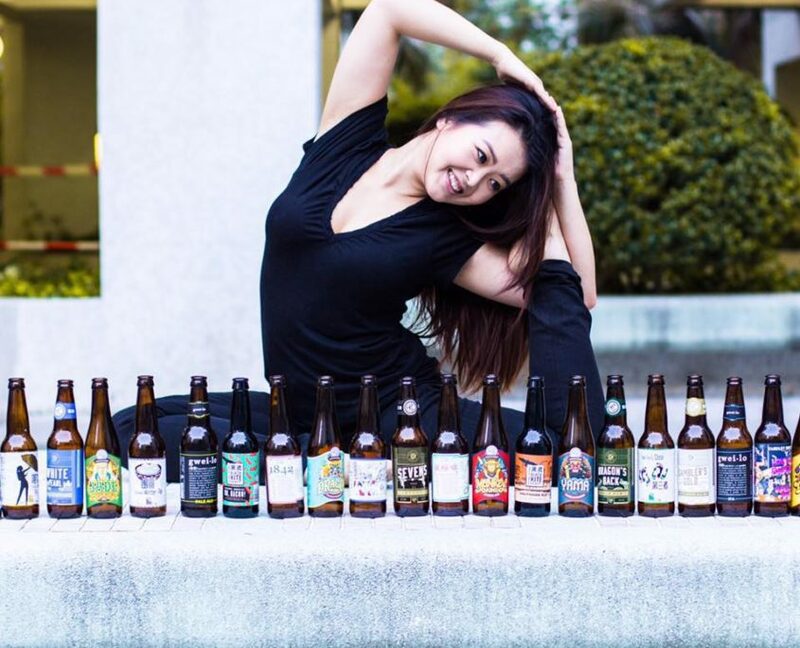 got in touch and expressed interest in hopping on our Vancouver Brewery Tour for “research” purposes for a new brewery tour in Hong Kong she had developed, we were all for it. 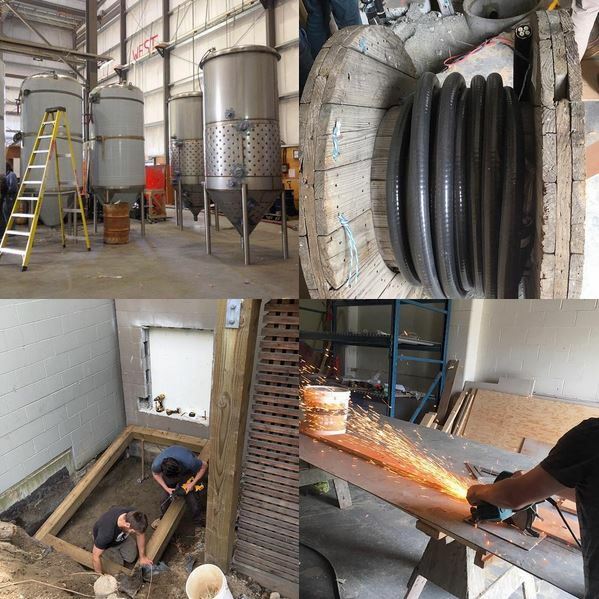 Virginia visited Brassneck Brewery, Strange Fellows Brewing and the infamous Storm Brewing. 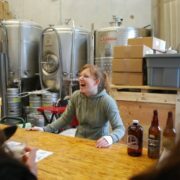 After visiting some of our best craft breweries and writing an article on her experience, she was ready to return home and put the finishing touches on her newest tour. Virginia was born and raised in Vancouver and moved to Hong Kong around 5 years ago. 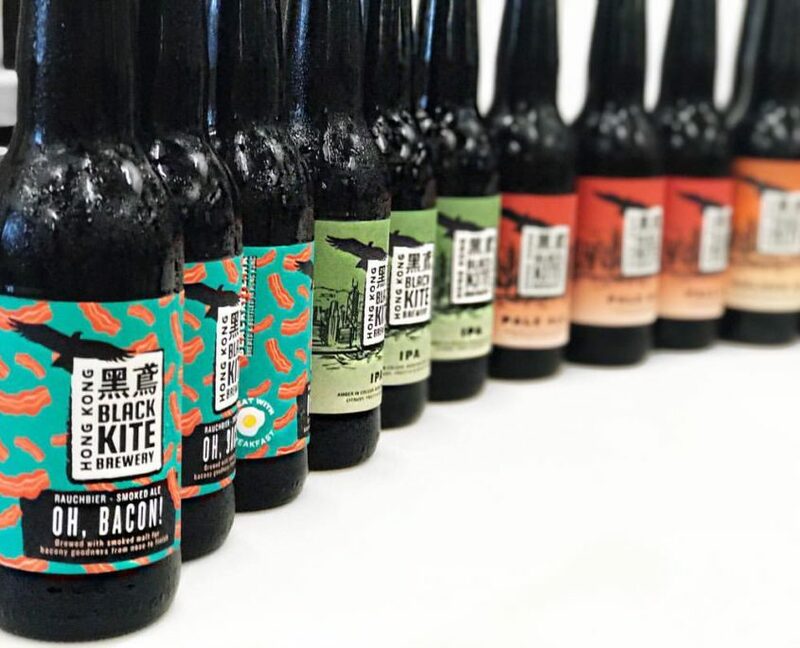 After launching her own very successful tour company in Hong Kong, she saw an opportunity to introduce her guests to the emerging craft beer scene in Hong Kong, and the rest is history. 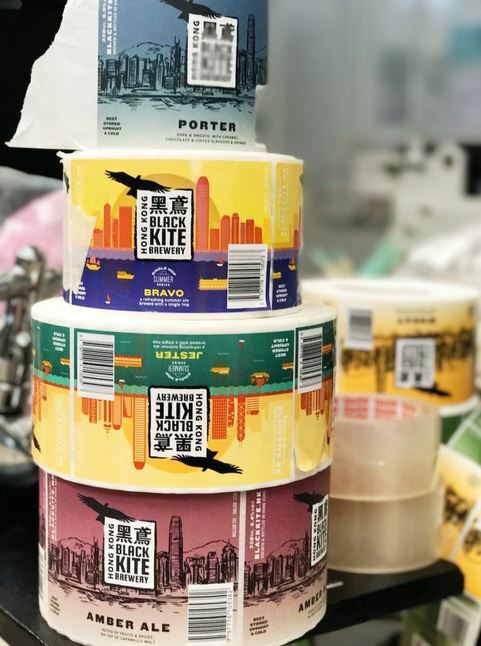 Virginia’s Local Craft Beer Brewery Tour in Hong Kong is a 1st of its kind in the city and looks like a lot of fun- Salted Lime Soda beer anyone? Yes please! 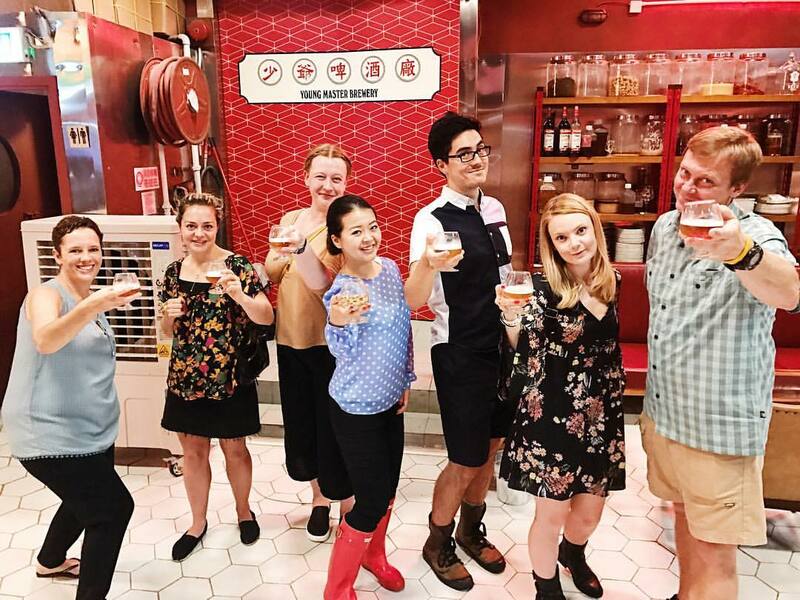 If you find yourself in Hong Kong and love craft beer check out Virginia’s tours! 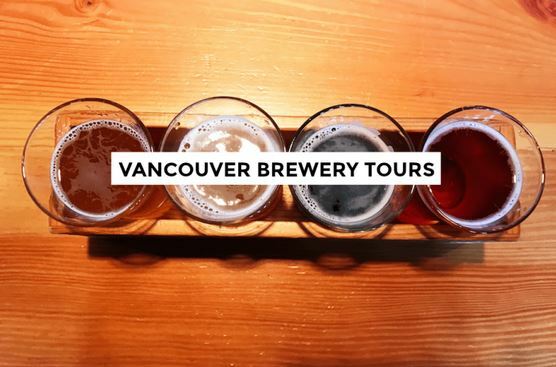 https://vancouverbrewerytours.com/wp-content/uploads/Vancouver-Brewery-Tours-Inc-Humid-with-a-Chance-of-Fishballs-Hong-Kong-Brewery-Tour-1.jpg 960 960 Ryan Mackey https://vancouverbrewerytours.com/wp-content/uploads/logo-sm-300x60.png Ryan Mackey2017-06-29 09:19:202017-06-29 09:19:20How About a Brewery Tour in Hong Kong? 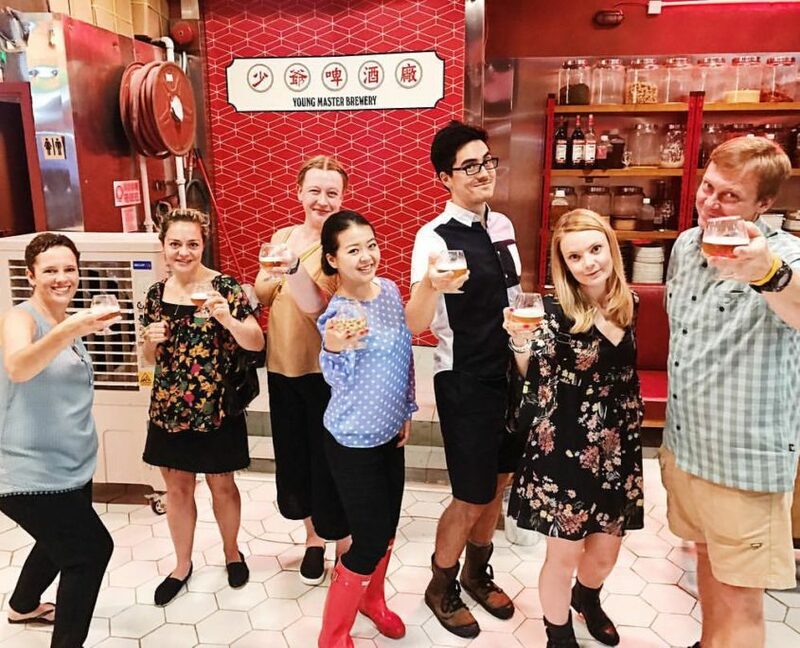 Vancouver Brewery Tours Turns 4! 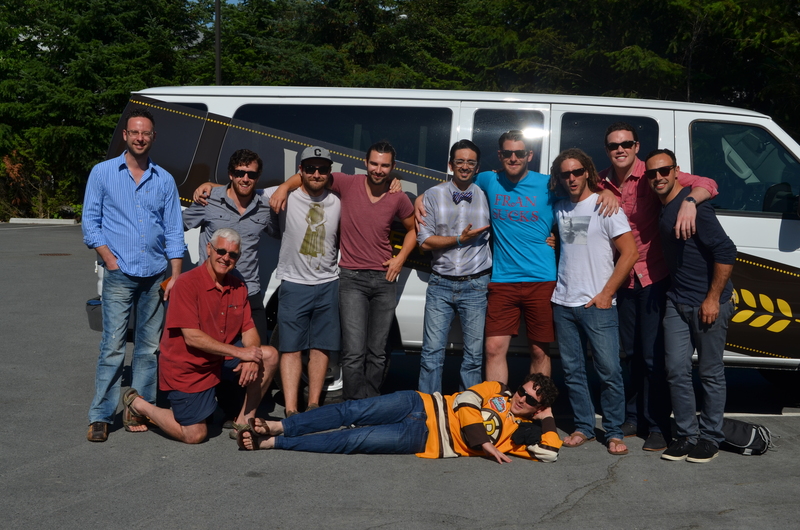 It’s hard to believe that 4 years ago this month we opened our van doors and welcomed our very first guests on tour! To say that a few things have changed in the last 4 years in the craft beer community is a massive understatement. 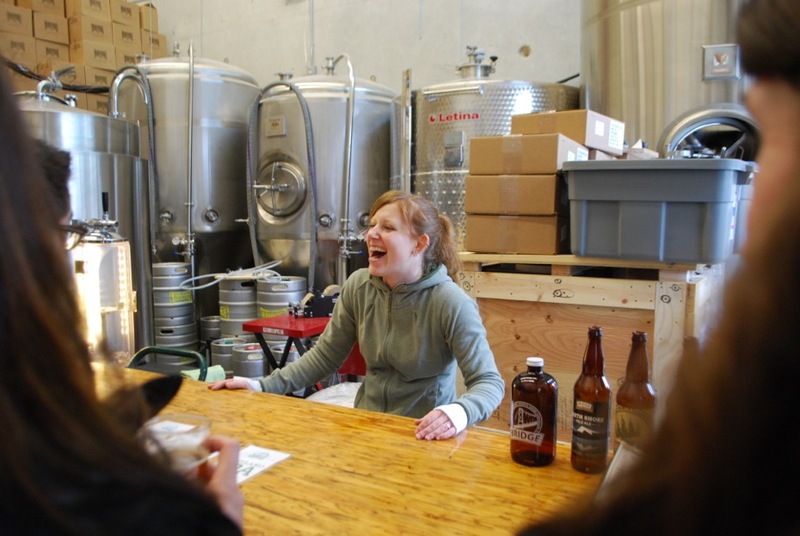 When we ran our 1st tour on June 15th, 2013 the owner Ryan and his wife were the only employees, and we had 1 van and 6 breweries available on our tours. 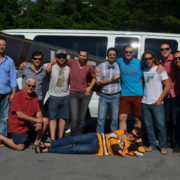 Fast forward 4 years and we have a growing staff of 7, 3 brewery tour vans and over 20 breweries on tour. 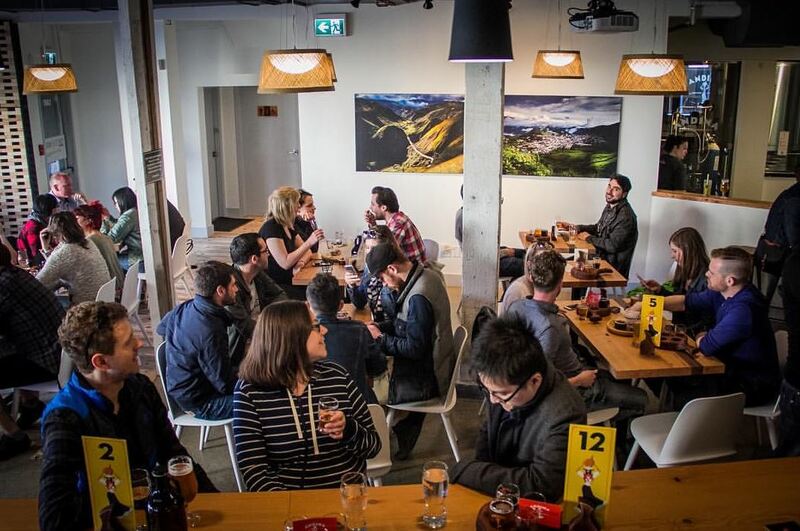 Some things haven’t changed however, we’re still fierce advocates for supporting local craft beer and LOVE introducing our guests to our local breweries and to their next favourite beer. We’re also still incredibly thankful that we get to live our passion every day and work in a job that rarely feels like a job. This is a fun industry to be a part of. 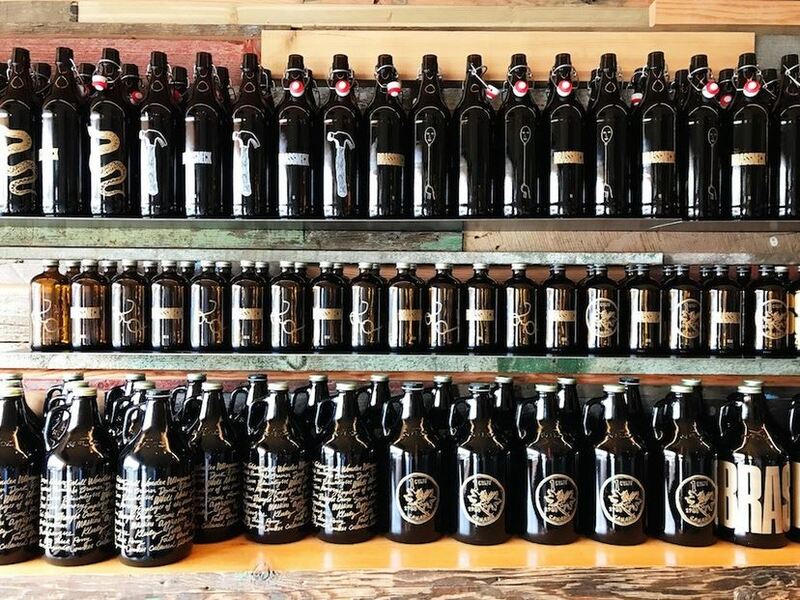 We’d like to thank all our past guests, our past and current staff, our friends families and loved ones, our brewery partners and more for their incredible support these past 4 years. It’s been quite the ride so far, and watch out for next year’s 5th anniversary party! 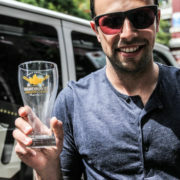 https://vancouverbrewerytours.com/wp-content/uploads/VBT-32.jpg 3107 4979 Ryan Mackey https://vancouverbrewerytours.com/wp-content/uploads/logo-sm-300x60.png Ryan Mackey2017-06-27 19:20:182017-06-28 14:46:05Vancouver Brewery Tours Turns 4! 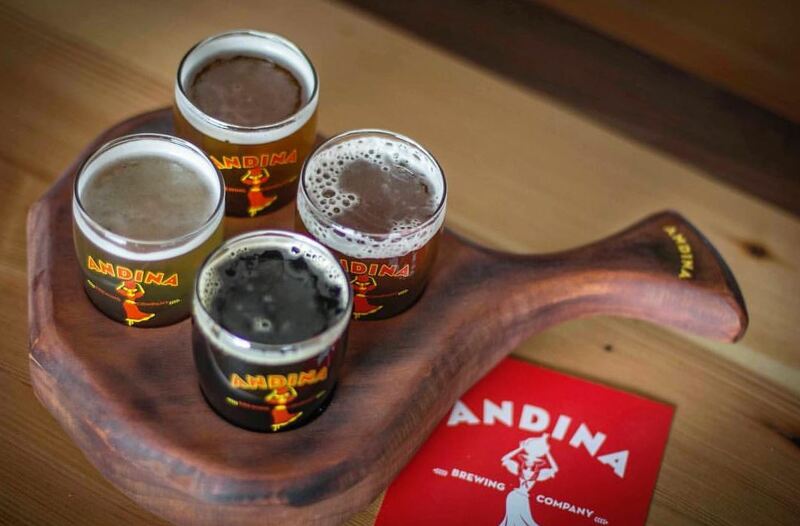 Andina Brewing Company – Now on Tour! 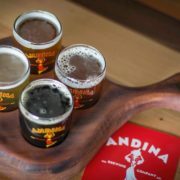 We are proud to announce that Vancouver’s newest craft brewery Andina Brewing Company, is now one of our brewery partners. 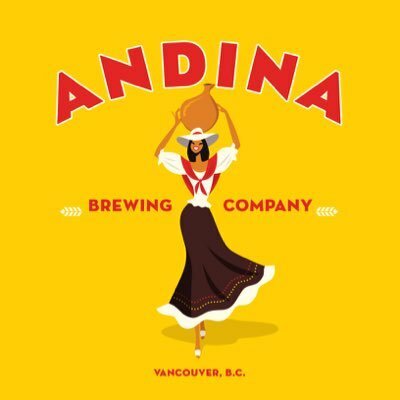 Opening in March 2017, Andina Brewing Company was started by brothers Nicolas and Andres with the goal to bring a truly unique experience to the Vancouver craft beer community. 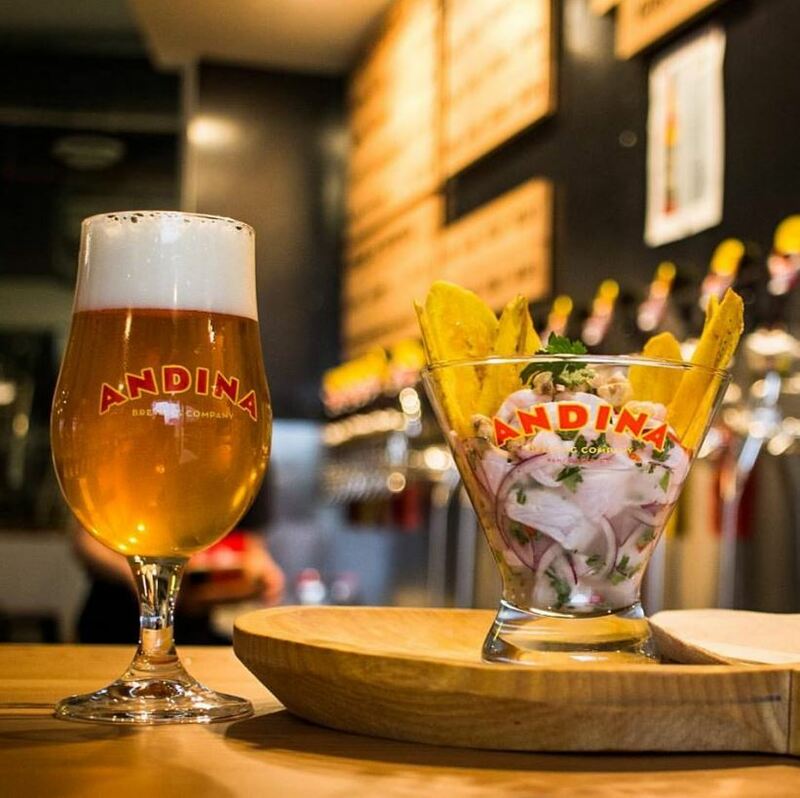 Drawing upon their Columbian roots, the pair aim to offer South American sourced ingredients and inspired craft beers to the city. Located in the heart of East Vancouver, Andina Brewing Company calls Powell Street home and resides in an unmistakable and vibrant yellow building adorned with a large and beautiful “La Polo” mural. 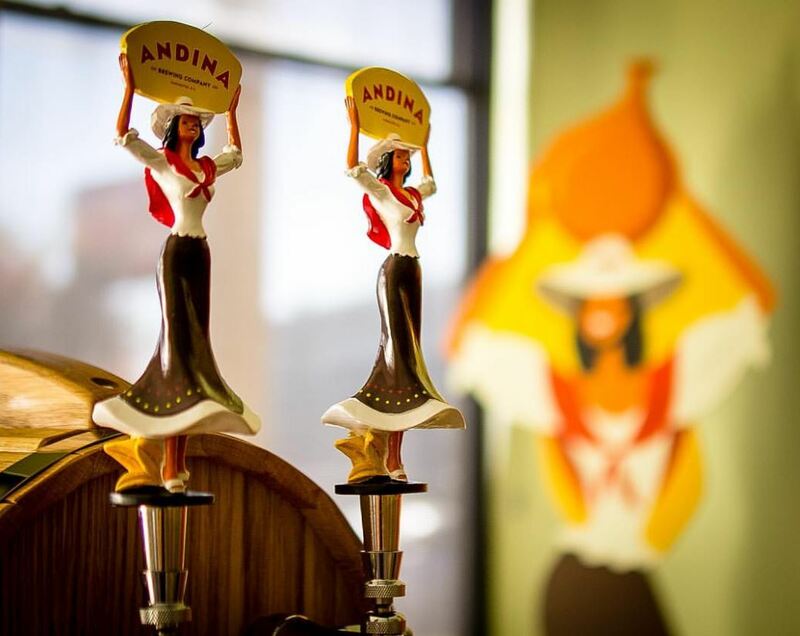 Andina Brewing is available now on request for Private Tours and is sure to be a hit with our guests! 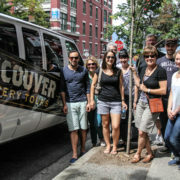 The Vancouver Brewery Tours team. 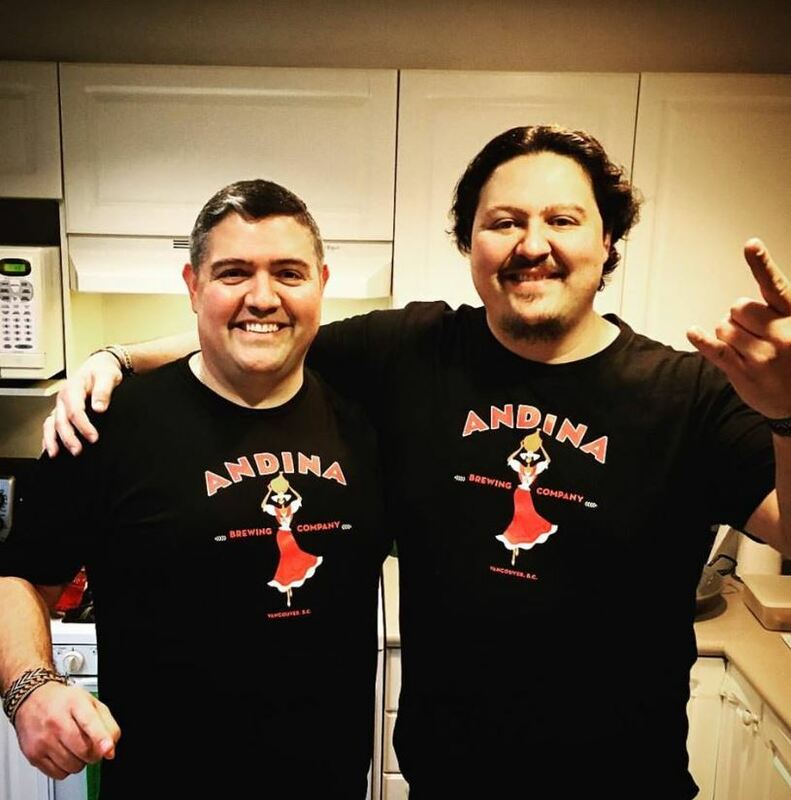 https://vancouverbrewerytours.com/wp-content/uploads/Vancouver-Brewery-Tours-Inc-Andina-Brewing-Beer-Flights-1.jpg 703 1069 Ryan Mackey https://vancouverbrewerytours.com/wp-content/uploads/logo-sm-300x60.png Ryan Mackey2017-06-27 14:37:202017-06-28 14:44:21Andina Brewing Company - Now on Tour! 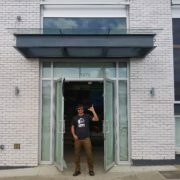 Night Owl Brewing – Now Open! 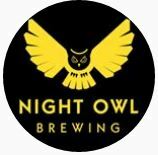 The team at Callister Brewing welcomes its newest contract brewery to the team, Night Owl Brewing. 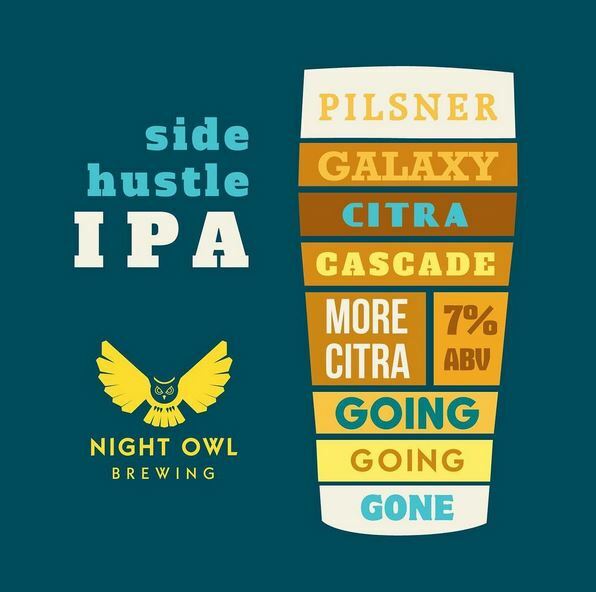 Head down to Callister on Thursday June 15th to sample their 1st beer the Side Hustle IPA. 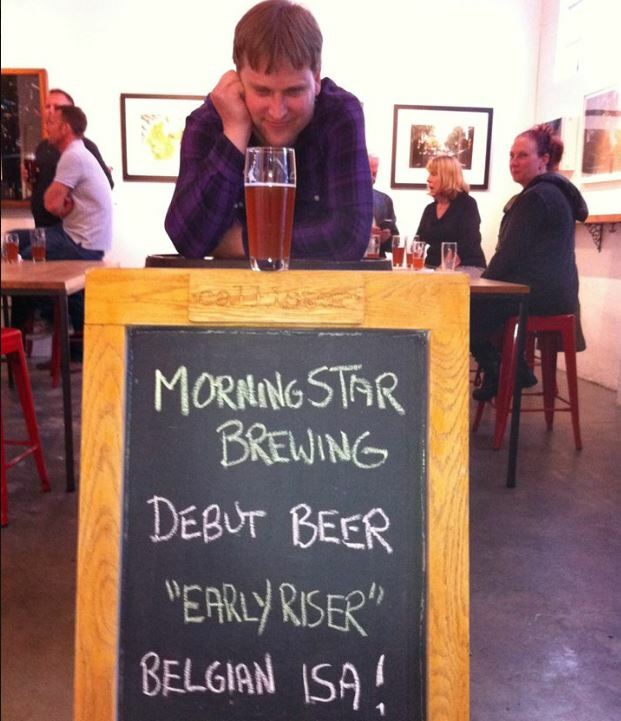 Morning Star Brewing – Now Open! 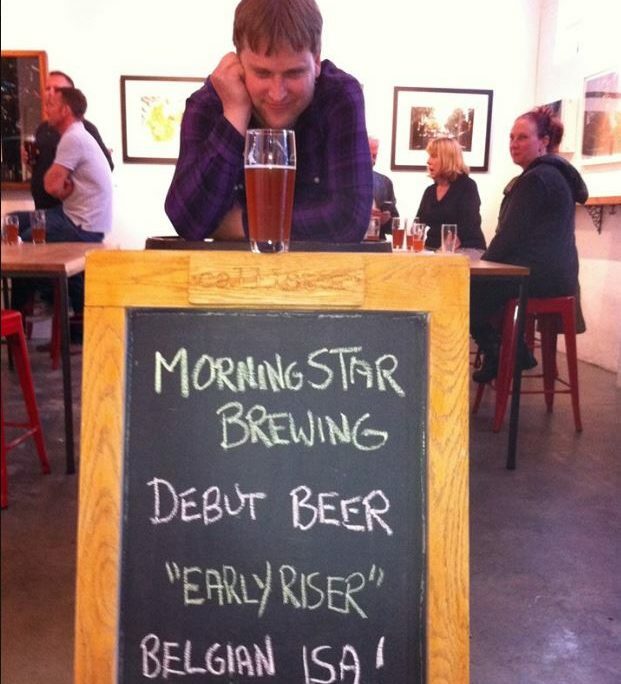 Another new addition to Callister Brewing, Morning Star Brewing began pouring on Friday June 9th and sold out within a few hours! 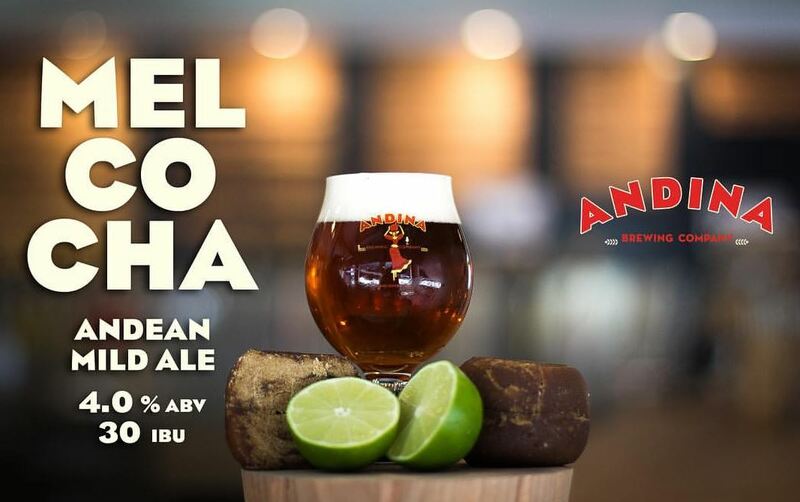 Watch for more beers coming soon. 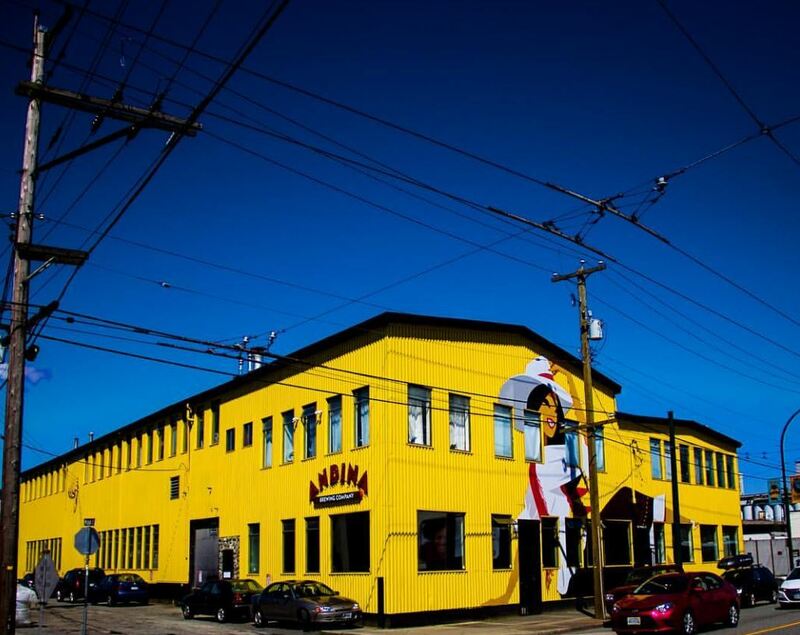 That’s right, East Van is getting its own namesake brewery. 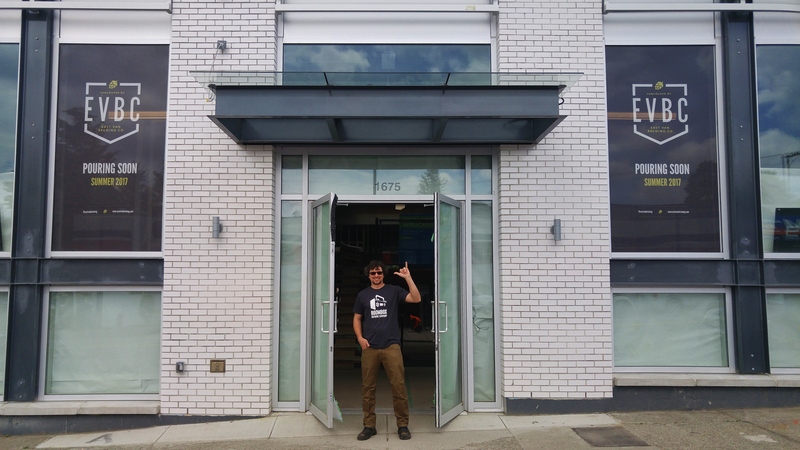 Located at 1675 Venebles street and expected to open in late summer, early fall, this new Vancouver brewery is one to keep an eye thanks to a beautiful space and skill of head brewer James Labbe. 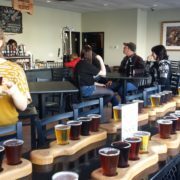 Watch for an interview with head brewer James Labbe coming soon. 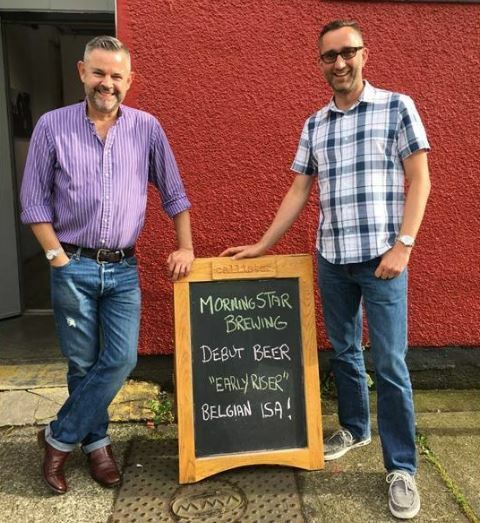 Could this be the best ever name for a brewery? 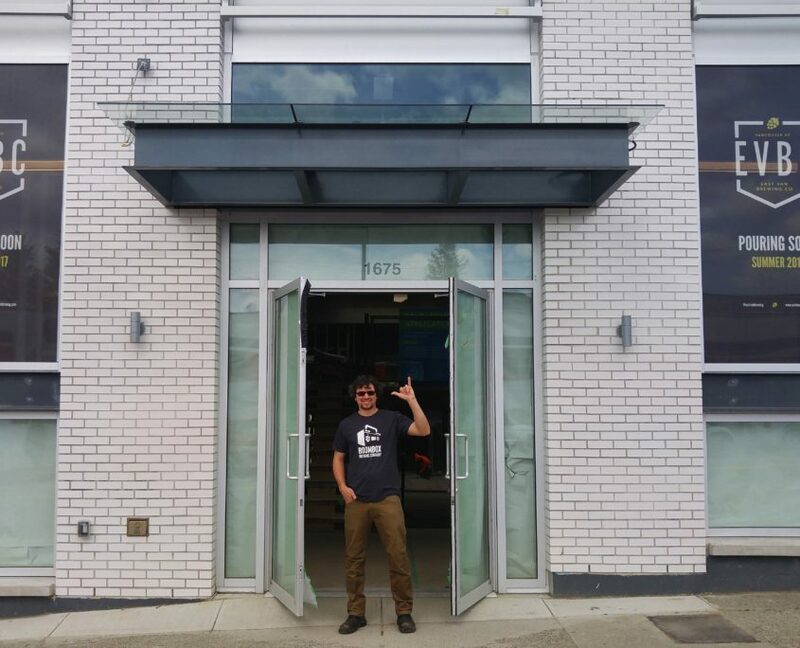 Beere Brewing Company Owner and head brewer Matt Beere is excited to bring his family business to 312 Esplanade E. in North Vancouver. Read our interview with Matt here. 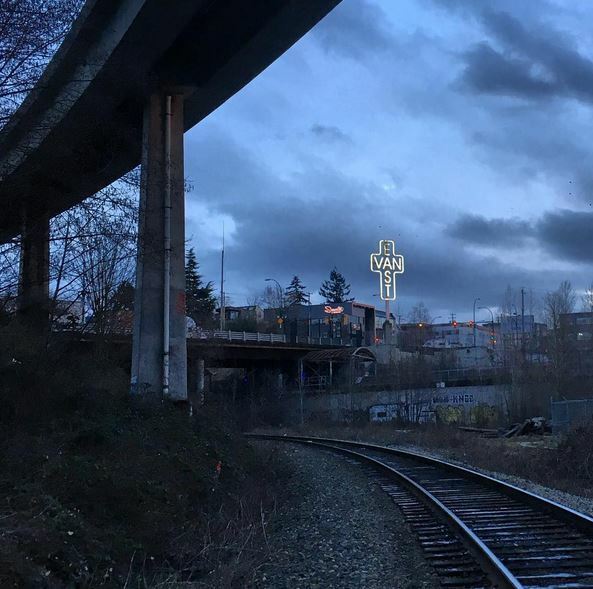 Coquitlam residents rejoice! 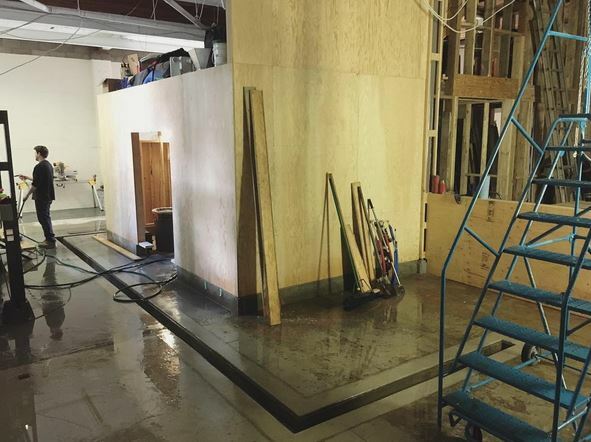 Coquitlam’s first craft brewery Mariner Brewing is set to open in late 2017 and work is very much underway in this much anticipated new brewery. 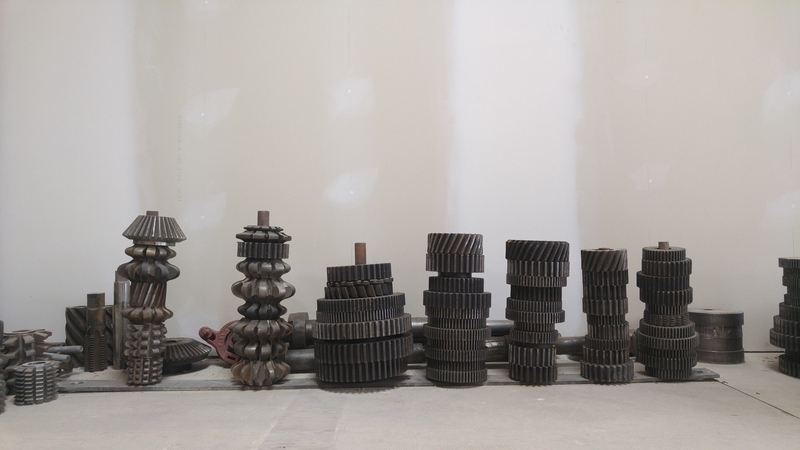 Read our interview with owner Byron here. 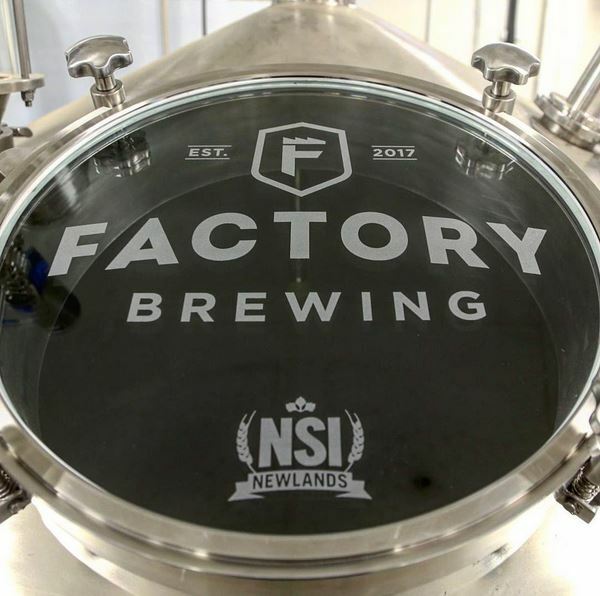 Factory Brewing is the answer many local breweries have been looking for. 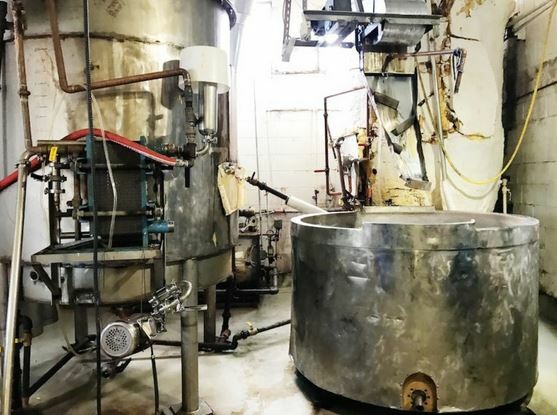 Factory Brewing is a full on contract brewery poised to produce beer for breweries seeking to increase capacity or production. 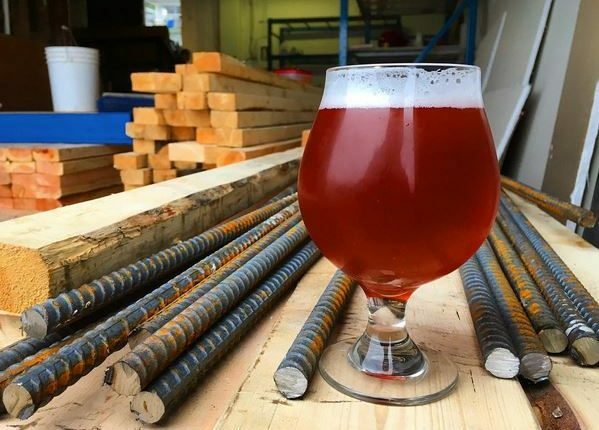 Breweries like Doan’s Craft Brewing Company have already signed on, and we’re sure many more will do the same. 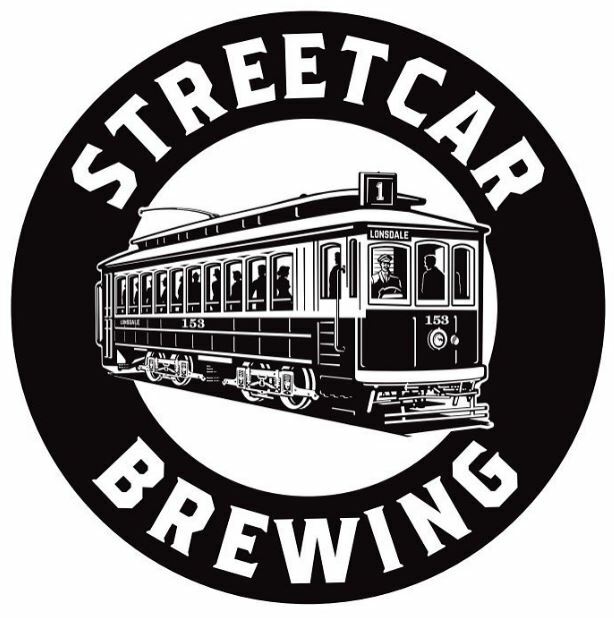 North Vancouver’s craft beer community continues to strengthen with the addition of Streetcar Brewing. 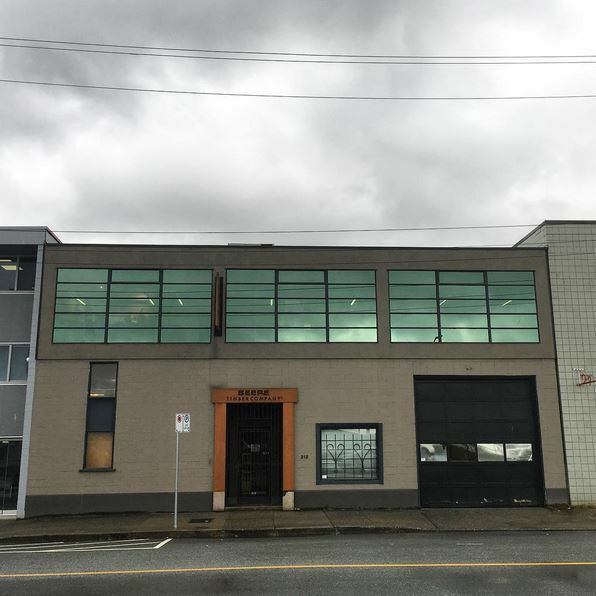 Expected to open in late 2017, Streetcar Brewing is located on Lower Lonsdale on the North Shore. 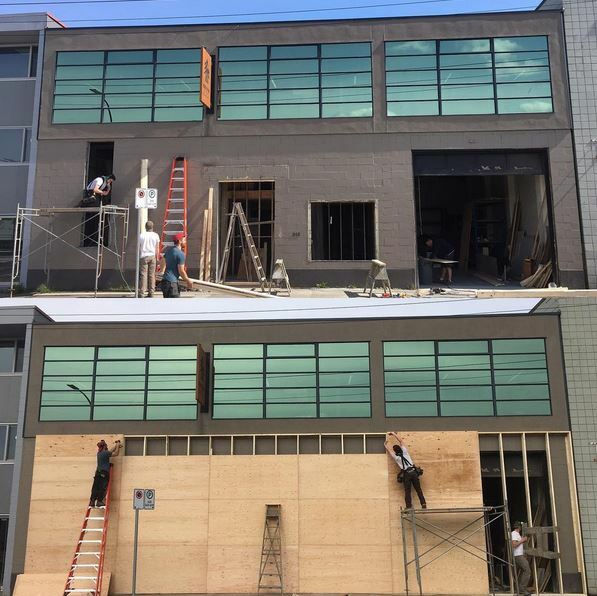 Details on this new Vancouver brewery are slim, however construction is underway in Mount Pleasant at 20 West 4th Avenue located a few doors down from R&B Brewing. 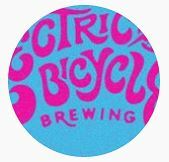 Follow Electric Bicycle Brewing on their Instagram for progress updates. 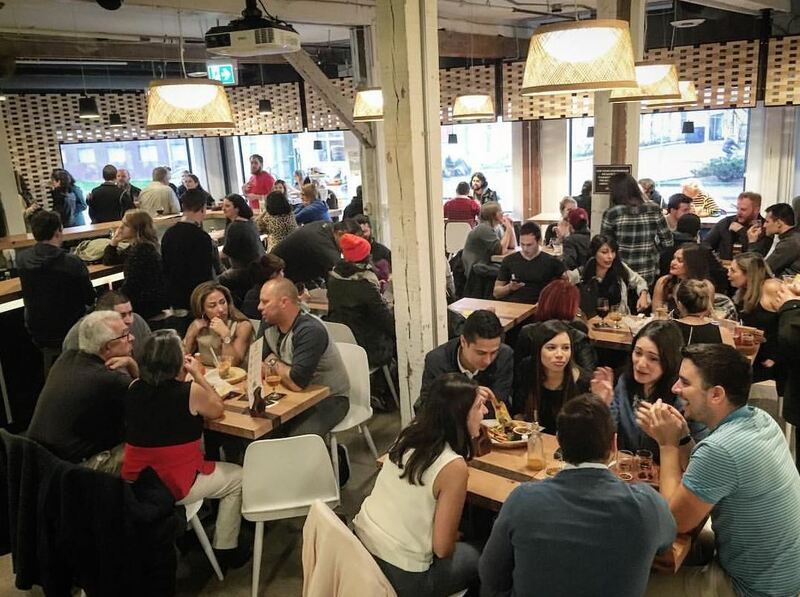 While Vancouver’s craft beer scene seems to get all the attention, North Vancouver has been steadily building a healthy craft beer community of its own for many years. Between Bridge Brewing, Deep Cove Brewers and Distillers, Green Leaf Brewing, Black Kettle Brewing and Hearthstone Brewing, there are plenty of reasons to #crossthatbridge and head over to the North Shore for a few beers, and some much deserved fresh air of course! And now, we’ll soon have one more great reason to go play on the shore. Beere Brewing Company is about building from the ground up. 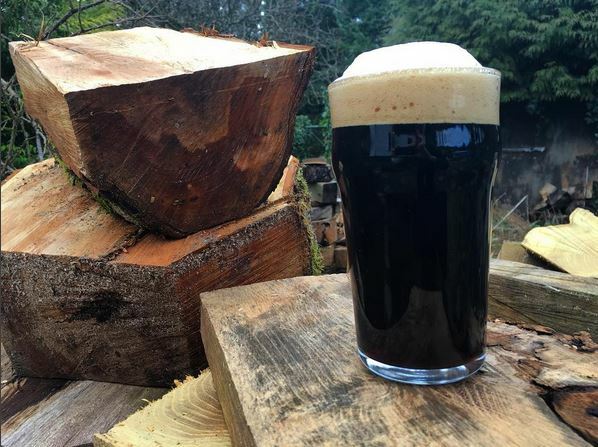 It began with a passion for making good beer and it has grown into the start of a family business. 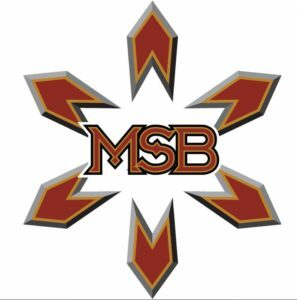 We love staying true to the explorative nature of brewing, constantly improving our craft, and creating the kind of beer that we enjoy. 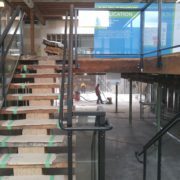 We are excited to open a space in North Vancouver for craft beer lovers to gather and try what we’ve been working on. 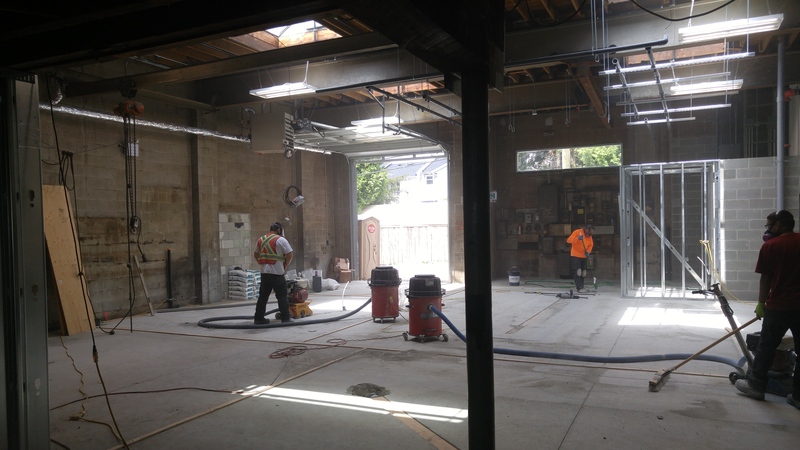 We’re aiming to have the brewery and tasting room open in August 2017. 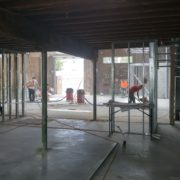 The brewery construction is well underway, with most of the major project milestones complete. 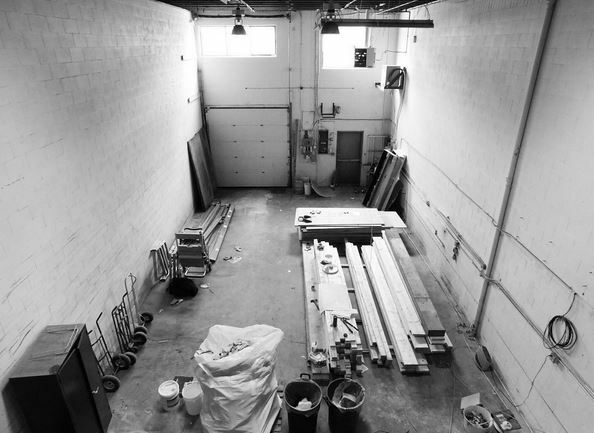 Our tanks and brewhouse are almost ready to roll out of Ripley Stainless in Summerland, BC. 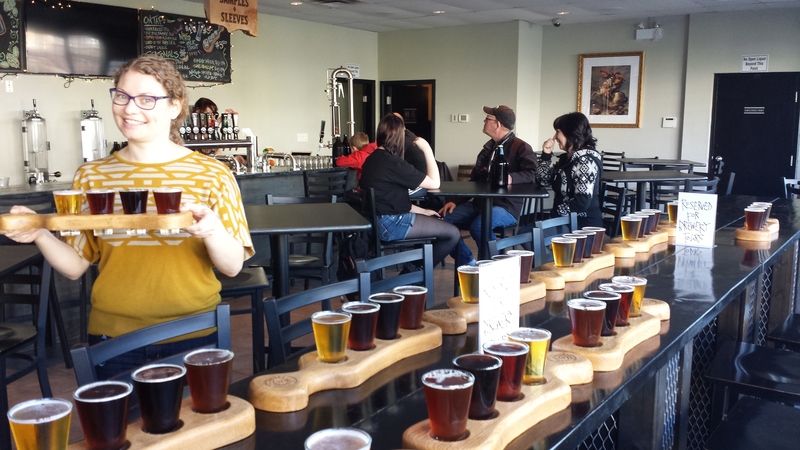 What is the story behind the name Beere Brewing? My dad and I have talked for years about opening up a brewery named Beere Brewing Company. 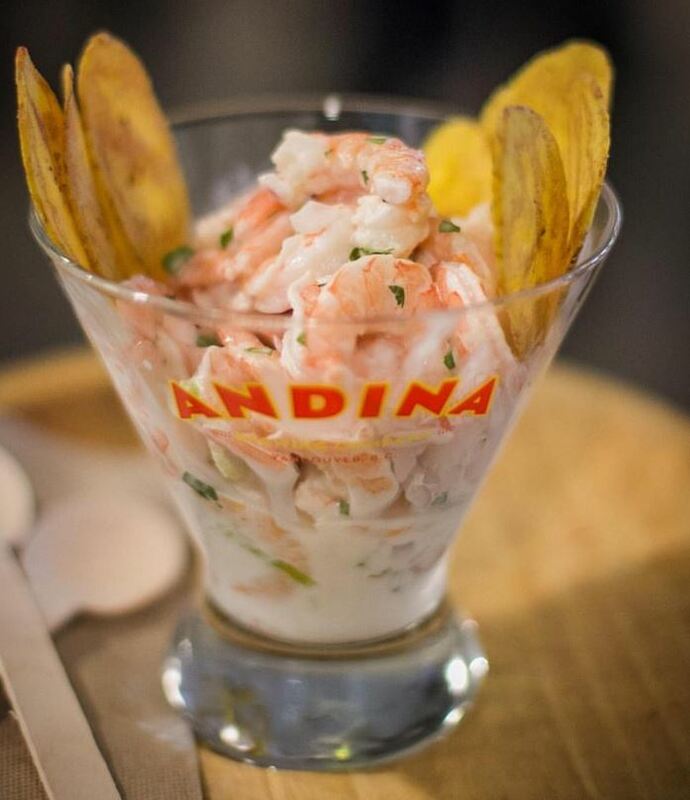 When we finally decided to go for it, we thought we’d go with the obvious choice – our family name. 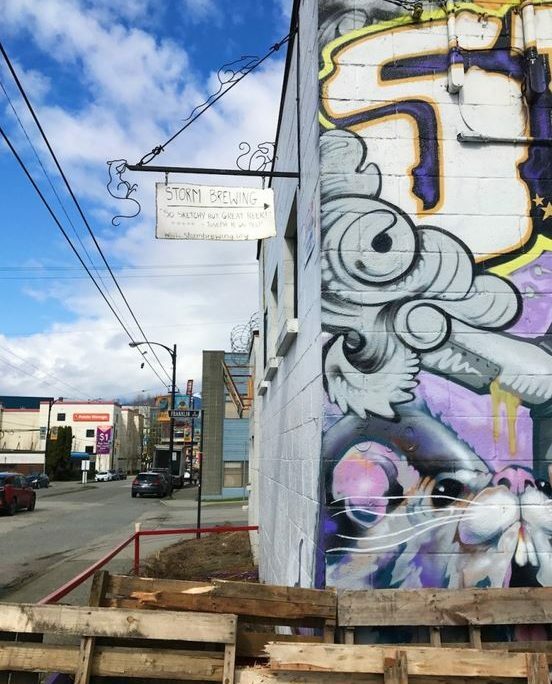 Why did you choose North Vancouver as a home for Beere Brewing, and where is the brewery located? 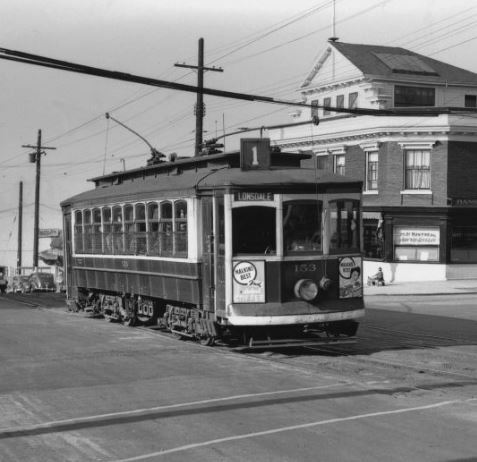 We have great history on the North Shore, and we’re looking forward to adding a little more funk to the area. 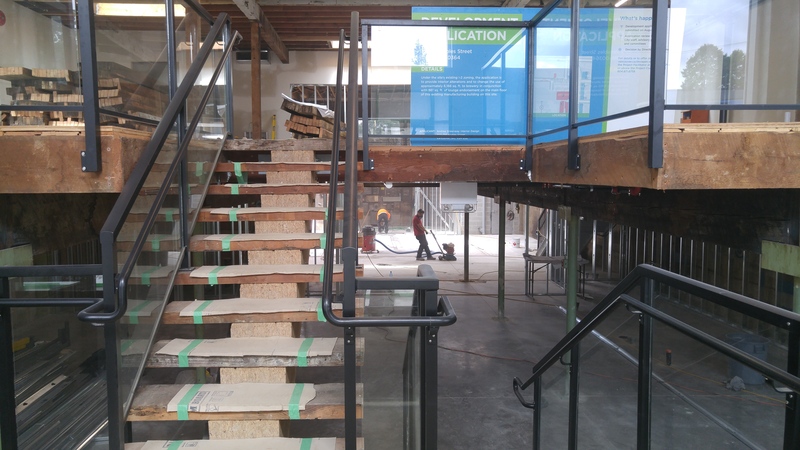 We’re located at 312 Esplanade E – a short walk from the Quay, in the developing industrial area of Lower Lonsdale. 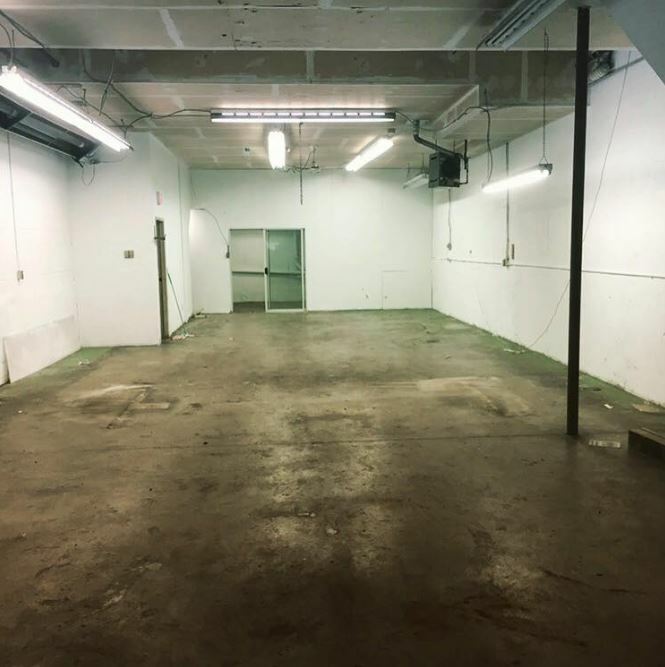 Who will be making beer for Beere Brewing? 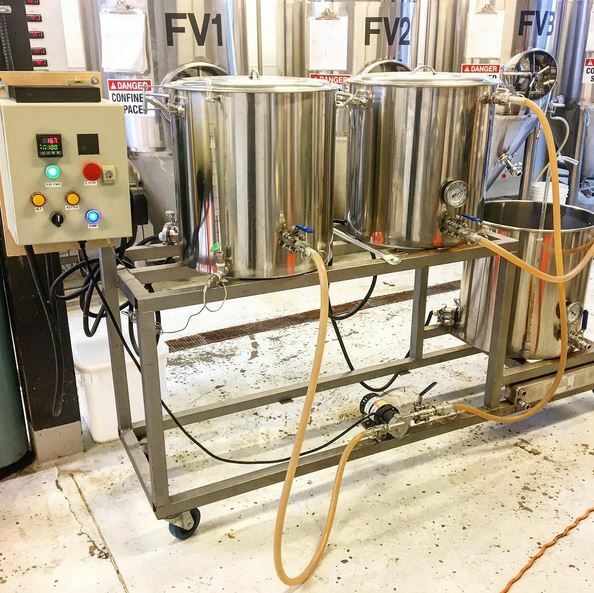 Do you have a head brewer? 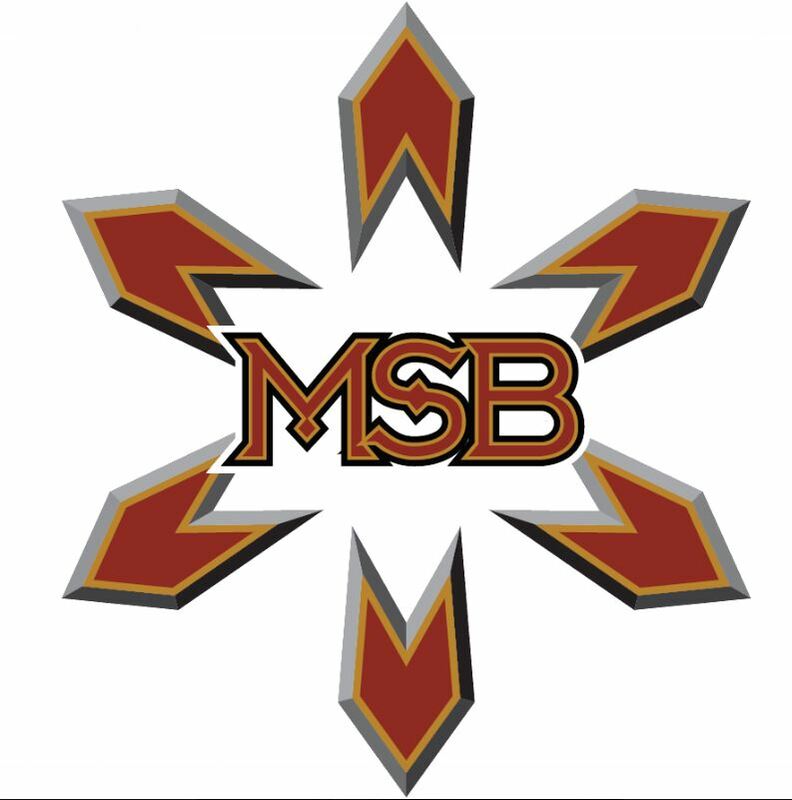 I am very excited to be taking on the role of the head brewer. 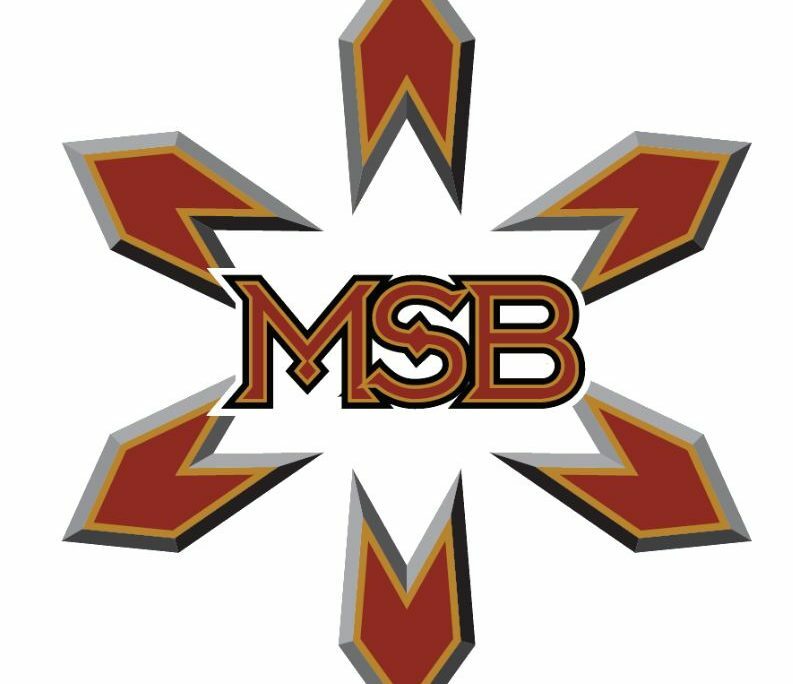 We will also be bringing some of the passionate people on board that I’ve been brewing with over the years. 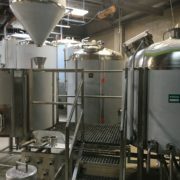 We’re all very keen to make the jump up and brew on our new 15hL system. 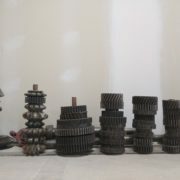 Our primary focus will be drinkable hoppy beers, saisons, and some funky styles on a steady rotation. 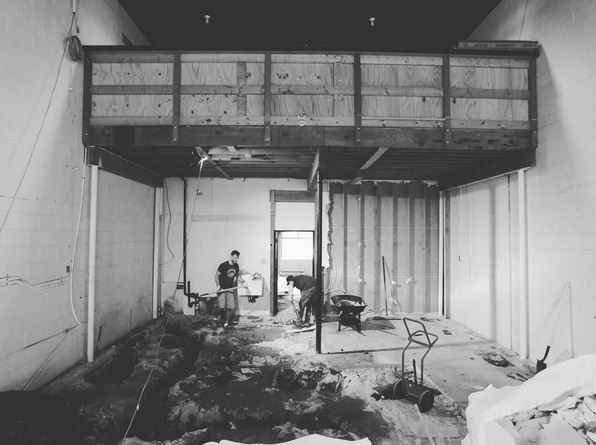 As we grow, we plan to experiment with a lineup of wild and sour beers that incorporate a variety of seasonal fruit, flowers, and wood. Long term plan – barrel aging. 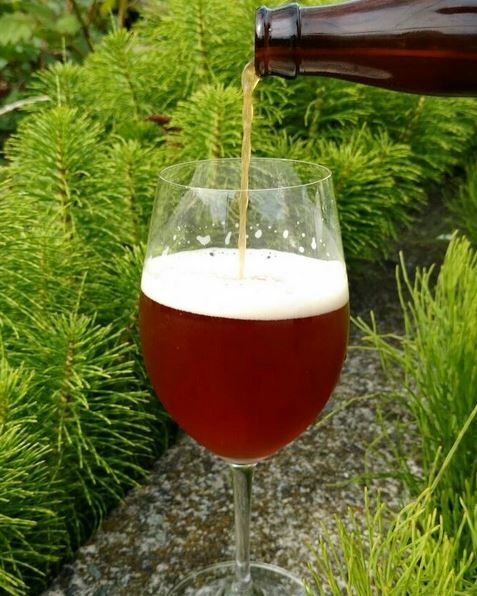 How will we be able to get Beere Brewing Beer? 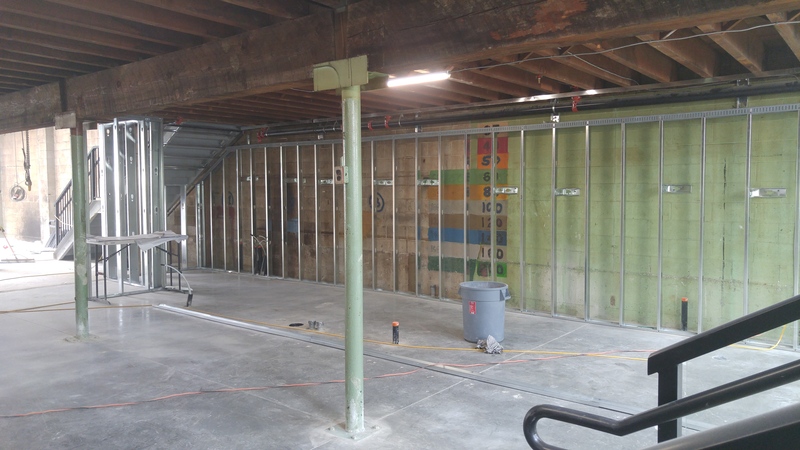 Do you have plans for a tasting room, packaged product, growler fills, etc? 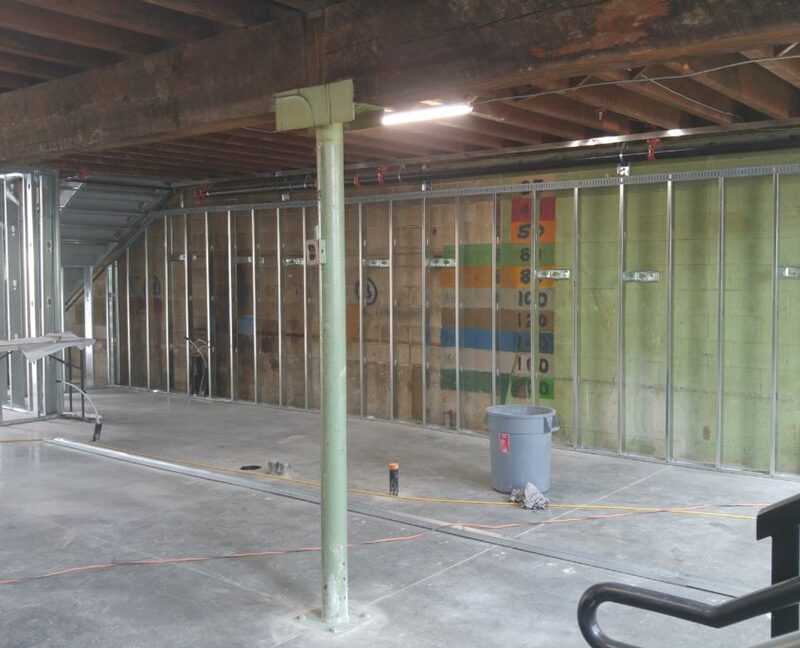 We will be opening a bright south facing tasting room and patio where we’ll offer glasses, flights, growler fills, cans, and bottles. 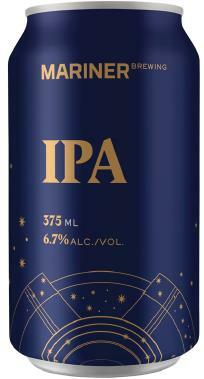 We will also have our beer in four-packs at local liquor shops. 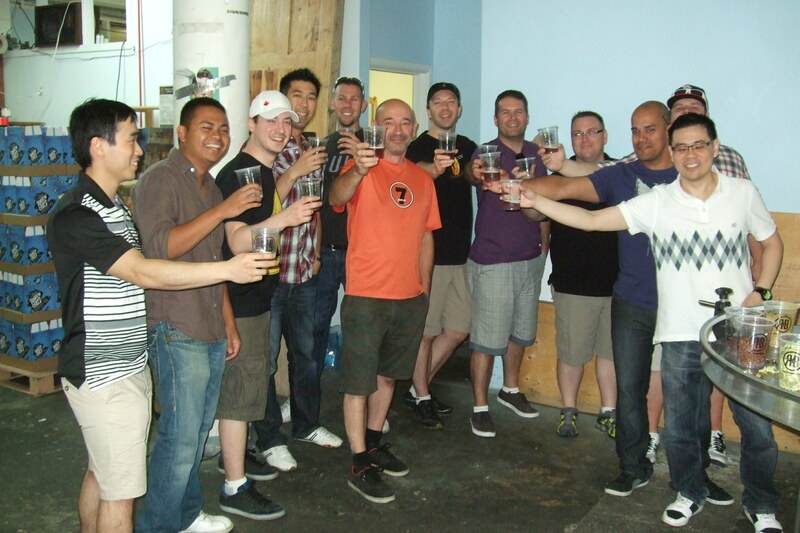 From all of us at the Vancouver Brewery Tours team we wish the team at Beere a successful journey to opening day!